With cooler days and nights, fall is beginning here at Hinton’s Orchard. The market still has several “summer” vegetables — tomatoes, eggplant, peppers, sweet corn, cantaloupe & watermelon — but apples and pumpkins are now taking center stage. 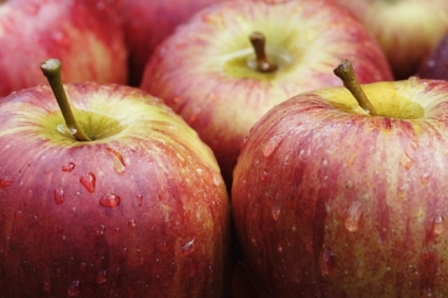 You should find at least 5 varieties of apples to choose from any day. We are also picking pumpkins and gourds almost everyday to stock your fall displays. The market also has fresh baked bread, fresh squeezed apple cider, homemade caramel apples, and beautiful mums to get you in the fall spirit. Fall hours are Monday – Saturday 9 am – 6 pm & Sunday 1 – 6 pm. Stop by and see us today!